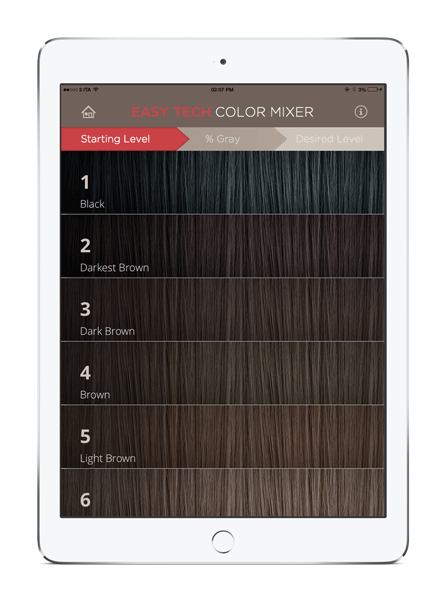 Formulate the perfect color mix, create your own look book and keep track of appointments on your mobile device. This easy to use tool makes creating the right color blend simple. Just choose your base tone, the percentage of grey that needs to be covered and the desired color from a range of easy to identify shades. 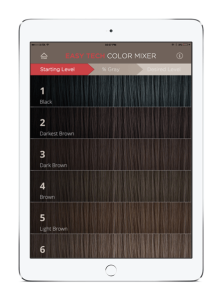 The app will automatically calculate the color mix you need, and offer helpful tips. 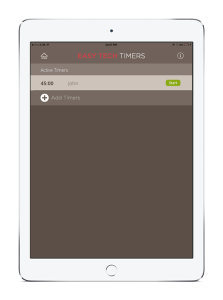 A timer that allows you to keep track of multiple services, using the device in your pocket. 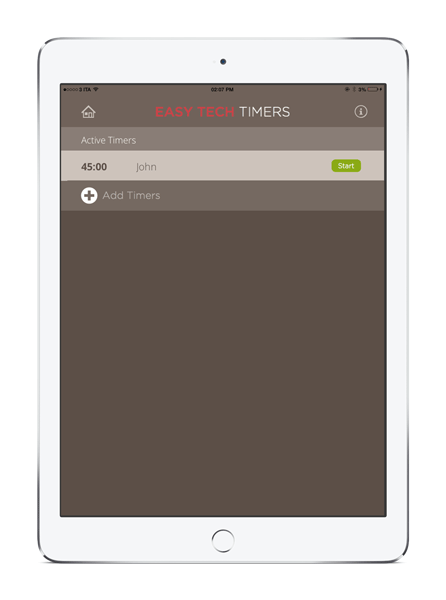 Especially useful in busy salons, where the stylist may not be in the client’s proximity to hear traditional timers go off. Don’t risk mis-scheduling an appointment, or losing important customer notes. 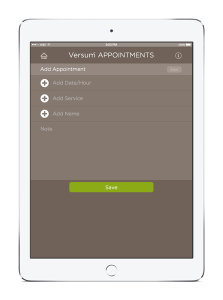 The Versum™ Appointment Calendar helps you keep track of your customer’s appointments, past services and preferences. 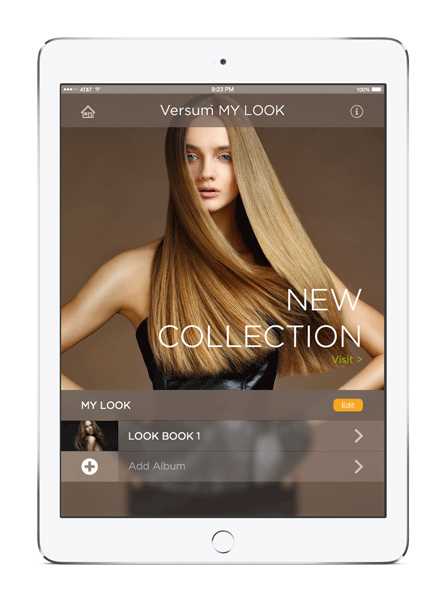 Versum™ offers stylists a chance to browse through our exclusive Look Book, but why not create your own? 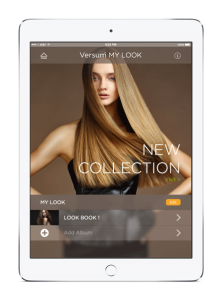 The Versum™ app allows you to take and store pictures of your salon creations to share with customers, friends and other Versum™ stylists. 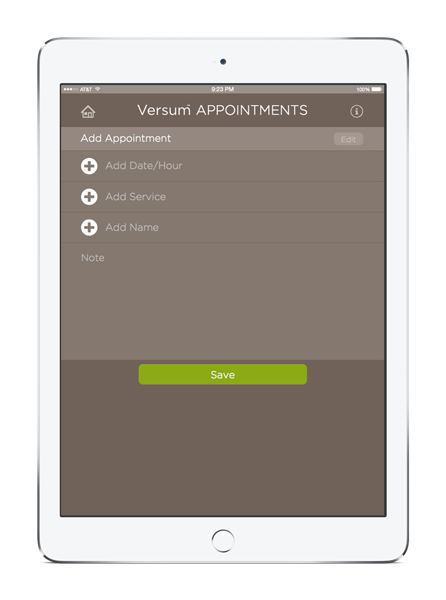 Download the Versum Salon App today!